Julia Blanche Hristova, founder and director of ILLUMINA Cosmetics, visited the Grimaldi Forum today, learning about the newest technologies and products in the beauty world at the AMEC & Visage Congress in Monte Carlo. Photos by Julia Blanche Hristova. 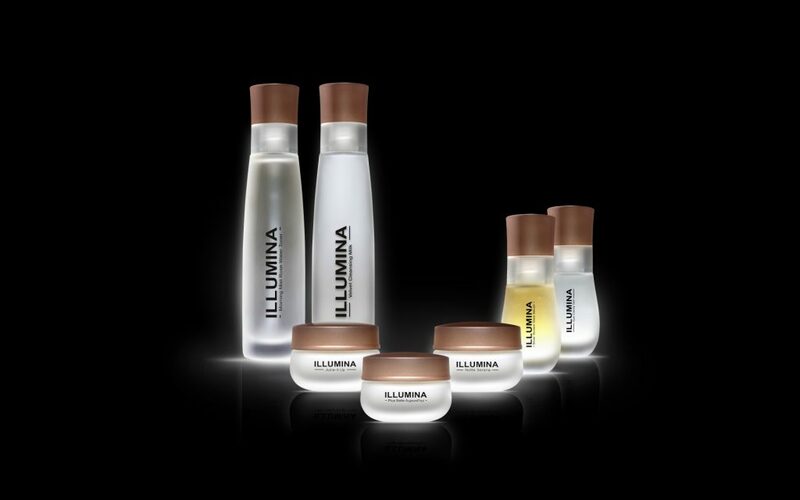 ILLUMINA™ is a cosmetic line created to meet the demands of the most exigent consumers, who not only look for optimum effectiveness in natural formulations, but also embrace a SENSUOUS SKIN CARE EXPERIENCE. Velvety textures, fresh and delicate scents wrapped in sophisticated packaging luxuriate the senses. A “Best of Beauty” article will be coming up in the next issue of Luxury Life International magazine where you will learn about the current trends and the future of the beauty industry. Composed with Rose Petal Infusion, 100% Pure Rosehip Oil, Hyaluronic Acid, Mallow Extract, Amazon Açaí Powder and handpicked Aloe Vera; ILLUMINA’s unique formulations guarantee maximum results, innovation, and top safety. Developed by Julia Blanche Hristova in collaboration with renowned skin experts and specialists in aesthetic medicine, ILLUMINA™ transforms ordinary skin care rituals into exclusive pampering adventure.